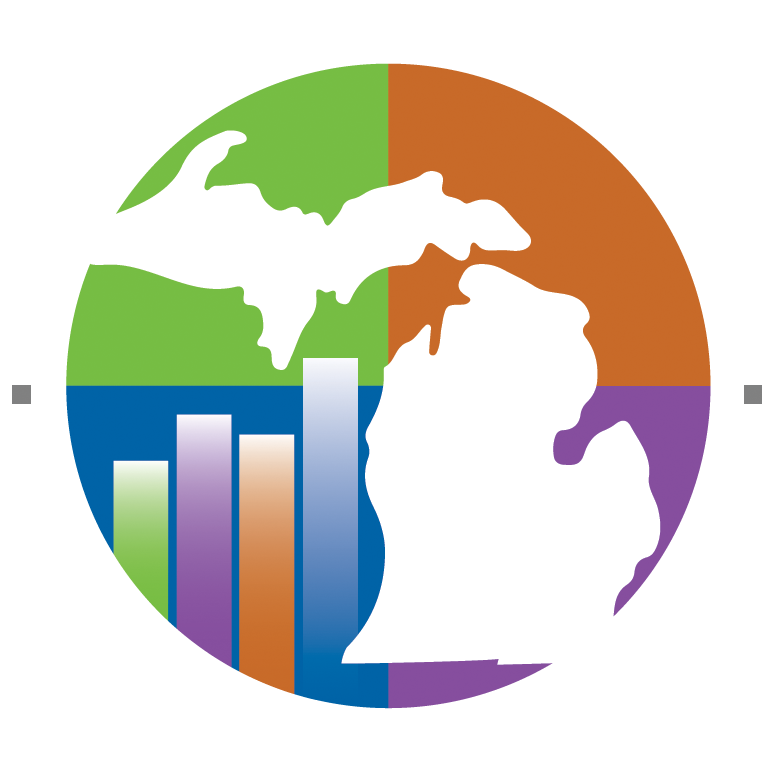 The Board of Trustees requires that an audit of all accounts of the College be made annually by an independent, certified public accountant. The audit examination shall be conducted in accordance with generally accepted auditing standards and shall include all funds over which the Board has direct or supervisory control. 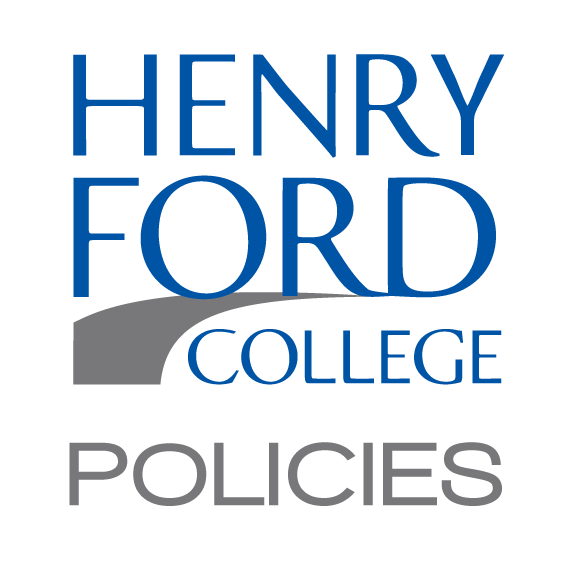 The President of Henry Ford College shall file with the state all reports it requires. A.C. Rule R340.351 et. seq.